Wrigleyville’s oldest tavern with craft brews, baseball viewing parties, dartboards and a pool table. 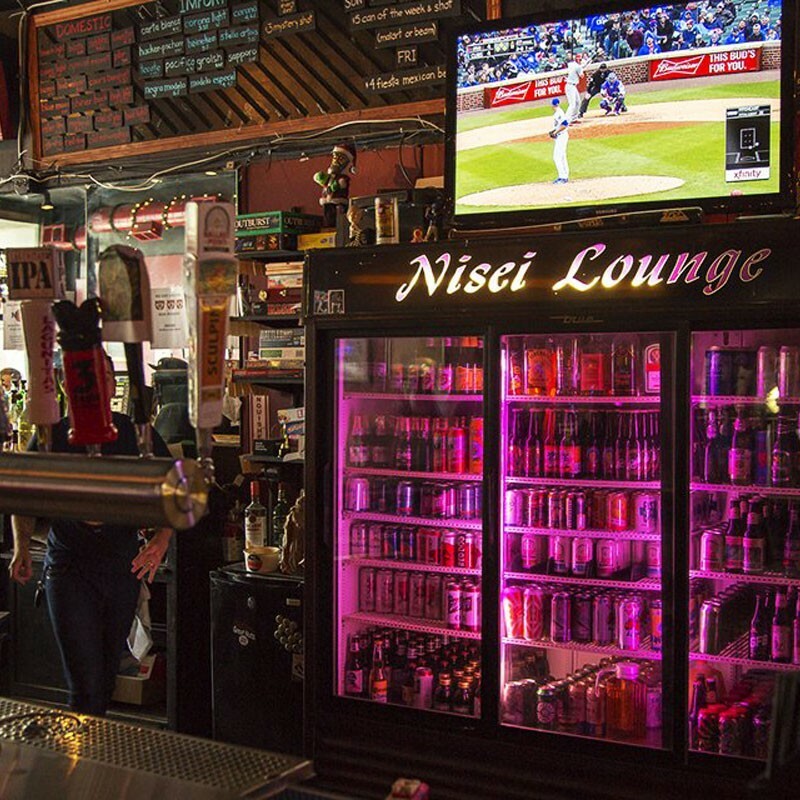 A spacious pub offering creative pizzas and delicious wings, a private upstairs event space, cover band music performances, and Cubs in-game wristband deals. An Alabama inspired country bar with honky-tonk music, 40-ounce beers and Southern style food menu. An industrial-chic spot for craft beers, cocktails and American fare in various rooms plus fun patio cabanas.